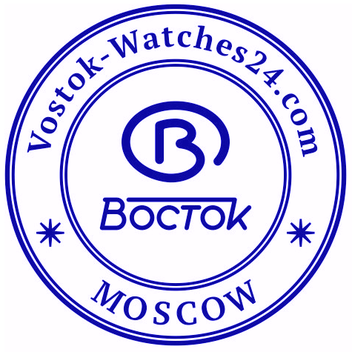 I am pleased to welcome you in our online shop for VOSTOK watches from Russia. Vostok-Watche24 is an officially authorized dealer and service partner of the Russian watch manufacturer VOSTOK in Chistopol on the Kama river. 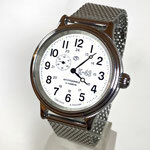 I offer you here the famous VOSTOK watches directly from Moscow. Please understand that the delivery time can be for items directly from Russia due to the large distance a little bit longer. But from a short time we deliver alle article from Russia with a daughter company of the Post of the Netherlands. And so is the shipment time to the most of European countries only 3-6 days and for example to the USA only 4-7 days. We guarantee that no additional costs will be incurred by import to the country of destination. I hope that for you there is something in my shop and I wish you much fun browsing. Direct inquiries or any orders you may also like to be addressed to us directly at vostok.watches24@icloud.com. 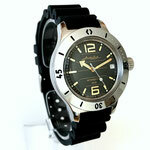 In addition to the sale of VOSTOK watches we offer the repair of VOSTOK watches, service, adjustment and cleaning. 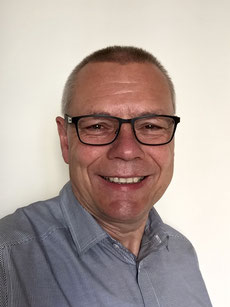 You can find out more in the section "SERVICE". Likewise we offer the sale of original spare parts by the VOSTOK manufacturer. For more details, see the section "Spare Parts". 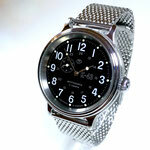 Russian 24hr automatic watch VOSTOK "KOMANDIRSKIE"